Reality by Rach : Bradley Cooper on the Cover of Esquire! 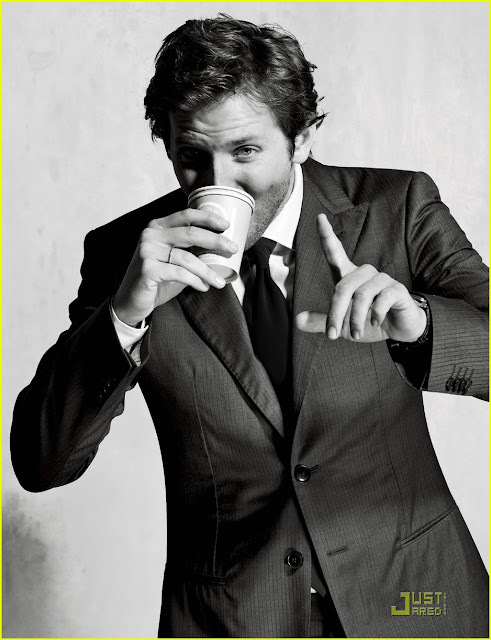 Bradley Cooper on the Cover of Esquire! The Hangover 2 star took some scandalous pics for this months upcoming issue of Esquire. In the issue Bradley talks about his other projects as well as moving his Mom out to LA. I must say, Cooper is looking pretty spiffy in the new issue. So are you guys excited for Hangover 2 this weekend??! **Check out more photos after the jump!